​or post mark on the 18th. 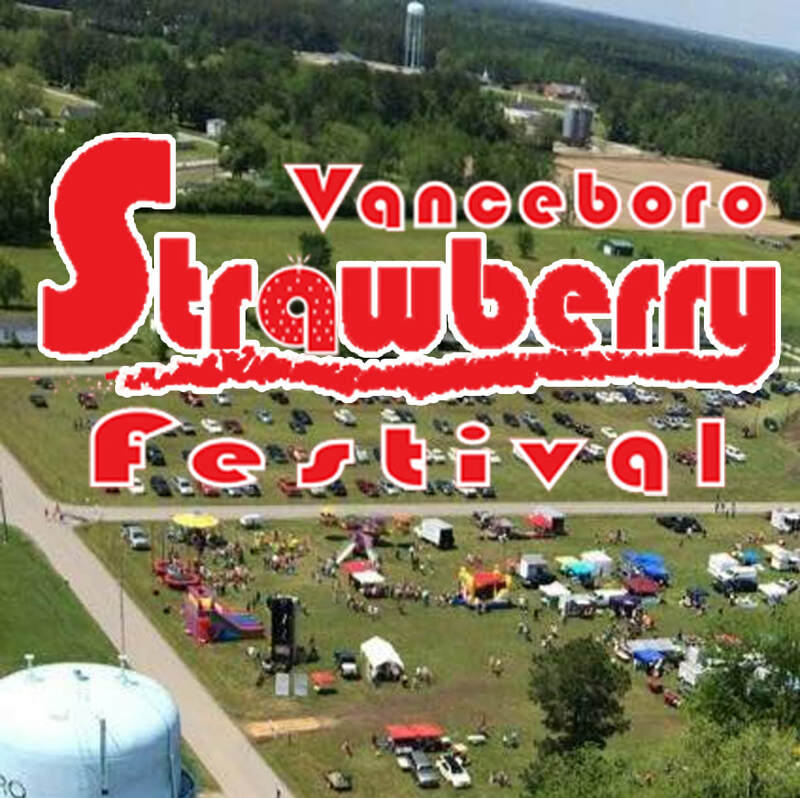 The 2019 Vanceboro Strawberry Festival will be here soon!!! Mark your calendars for May 3rd & 4th, 2019. We hope to see Y'all there! Stay tuned to the website & Facebook page for more info to come. Mark your Calendar for Vanceboro Strawberry Festival 2019. 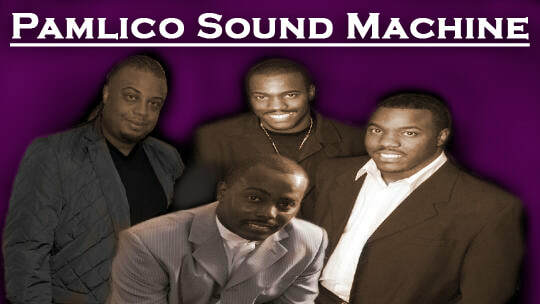 It well be held on May 3rd & 4th. We can't wait to see you there! Here are some pictures from our previous festival to hold you over until then.